You can find many articles talking and describing accessibility for the web. Most of them are just discourse or they're aimed to cover specific aspect. There's nothing wrong with that since this is a very wide topic. However, when it comes to "implement accessible website or web-app" or "get the job done" I couldn't find any step-by-step instruction telling me what to do to make this happened. This article is aimed to help you build an accessible website or web-app by providing a list of TODO's. You can read brief intro paragraphs (the story, what is accessibility, etc.) or jump straight to each requirement and start to implement it. Accessibility is a practice to make sites usable for people with impairment. Most of the time when we use term "impairment" or "disabilities" on the internet we mean blindness. However, there are other types of impairment: visual (not only complete blindness but also color blindness, visual impairment), auditory, physical, cognitive. In this article, most of the time I will use examples for blind people. Nevertheless, I'll also cover accessibility techniques for other types. Small note: You may also find a term "ADA Compliance" where ADA stands for "Americans with Disabilities Act". In this context, I'll use it with the same meaning as "Accessibility". Research of the October 2017 shows that 283 million people are estimated to be visually impaired worldwide: 36 million are blind and 217 million have moderate to severe vision impairment source. If we will take into account that in 2017 the planet was inhabited by 7.6 billion people, we can calculate that ~3% of all population have the visual impairment. It's a huge number, considering that our population always grows and there would be more people affected by this. In addition to that, this case doesn't highlight the people with other disabilities like auditory, physical, cognitive. Why do we need to make sites accessible? Satisfy existing, get new clients and increase the audience. Let's assume that you have a product that is being used by a handicapped person. This might be already existing customer or somebody who just started using your software. If you would not create an accessible option, he or she will complain about your product or just find a better alternative that supports assistive technology. Boost user experience. Even if a small part of your audience can't leave home due to their physical abilities, you can make them happier by providing enhanced shopping experience. Benefits for people without disabilities. In some cases, it's way faster and more convenient to navigate through the site by using keyboard only. SEO Improvements and meaningful markup for search engines. Google and other search engines would be happy to see the correct heading structure. An alternative image is extremely useful as it can tell what particular image actually is about. It's the law. In USA, Canada, UK, EU, other unions and countries. What are the tools that can help us to make web-site accessible? The list of more popular tools is available on w3c. How can I make website accessible (the main accessibility part). There is a technical standard called WCAG. This standard has three levels of conformance: A, AA and AAA. Yes, it might sound complicated, but in fact, it's really simple and you can think about these levels in that way: the higher level you meet, the more accessible your site becomes. As you might guess each level requires different set of features to implement and the higher the level the more difficult it's to do. Great! Right now you learned one of the most important theory parts. Let's take that and move to the next section where we would take a look at the requirements for each level. In this part, I'll explain what I feel most important and easy to implement requirements. That's also a good starting point since we need to complete A level before diving into other ones. Non-null value, i.e. when it actually contains alternative text, e.g. alt="Jean Sibelius, the work's composer".The question is: when do we need to specify the value and when do we need to leave it empty? The answer: If it's an instructional image you should put an alternative text. If it's a decorative image you can leave attribute empty. In other words, try to remove the image out of the current context. Does the text lose its meaning? If the answer is yes then it's instructional image and you need to provide alt text. Otherwise, it's decorative image and you can leave alt empty. There is a common mistake regarding instructional image: many editors put image title or description into alt text. That's wrong. You should put the instruction that is provided by the image instead. And again, you can test your alternative text by removing the image and seeing, if your content still has the same sense. 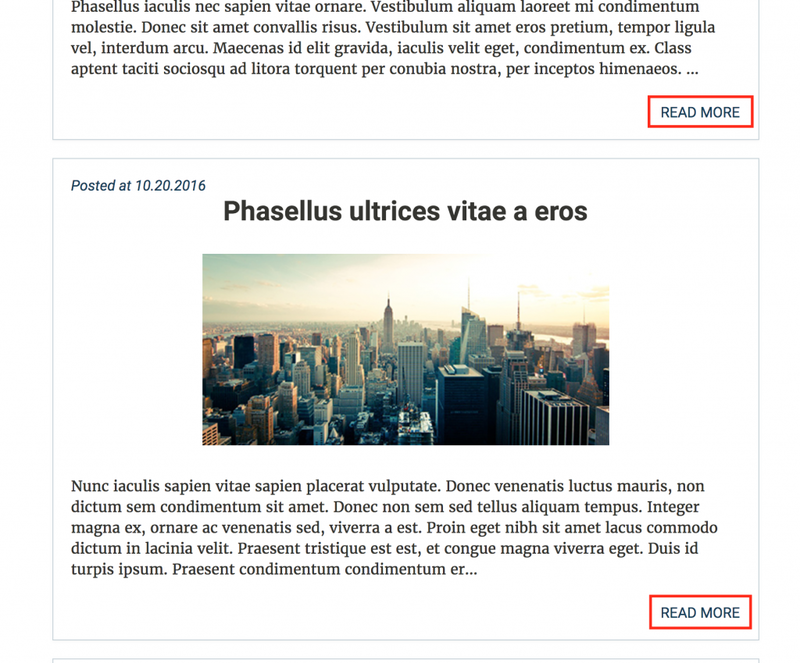 Example of this can be any blog page that has links like "Read More" or "View More". The problem here is all of these links are identical for the person with disabilities. It's really obvious for a non-disabled person, but in some cases, it's impossible to know the difference what are actual articles links are pointing to for a person with an impairment. 4. Use aria-labelledby attribute. In this case we need to have an element the link would refer to. This situation will be suitable when you already have a unique description for your link and don't want to be repetitive (and you don't have to). Just assign an id attribute for the post-headline and point a link to it by using aria-labelledby attribute. Screen reader will announce this as "Read more ... Events that are happening today"
This rule implies that all links should have different color from the surrounded text for users who can't distinguish between colors. Solution: To meet "A" level of conformance text color of each link should differ from the surrounding text by a contrast ratio of at least 3:1. You can use one of the contrast ratio checkers that I mentioned few sections above or anyone you like. Empty heading tags, e.g. <h2></h2>. Multiple H1 tags on a page. As we discussed only one H1 per page. Use headings in random order (most of the time this happens because of the styling reasons). Instead, we should organize them in hierarchical/semantical way, where each tag of the "higher rank" precedes to the tag with the "lower rank". This is a simple criteria instruct how to use proper HTML5 tags for text emphasis. In this case <blockquote> tag might be a good example of this usage. We can put <em>, <strong> tags in the same category. However, in accordance with this rule, we should definitely avoid instances of <i>, <b> tags on the page. These tags were used in HTML 4.01 to render text in italics/bold. This is not a case for HTML5 anymore. In addition to that, a lot of icon fonts (like fontawesome) use <i> tag. Even though "fontawesome" suggests you to add aria-hidden="true" attribute, there're might be other alternatives. Like this for example. This requirement speaks for itself. Most of the time when you manually create HTML this doesn't happen. However, many coders forget about it when they generate HTML elements or components through the for loop. An example might be a blog page with a couple post previews on it. Each of this post would have different visual content(image, title, subtitle), but in HTML structure it might have the same id. Just pay attention to that. Here width="560, height="315" and frameborder="0" are presentational attributes. The full list of presentational attributes can be found on whatwg. Either one of those variations is correct. The same logic applies to textarea and select. These "form controls" already explicitly declared their behavior through their type attribute. Before going to overwhelm you with another bunch of terms I want to go briefly through another theory part. Let's talk about WAI-AREA a little bit. 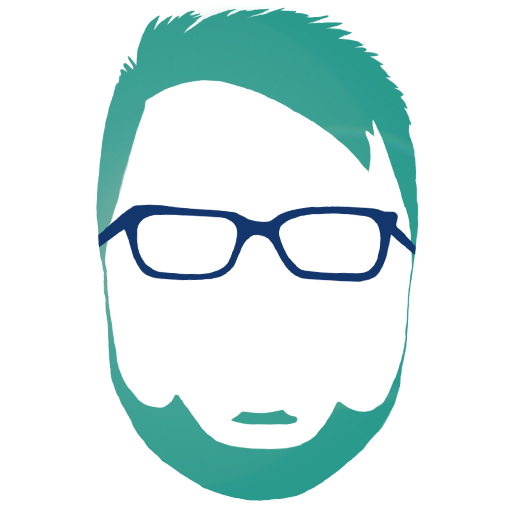 WAI-AREA (Web Accessibility Initiative – Accessible Rich Internet Applications) or just ARIA is a technical specification published by the W3C that helps increase accessibility of the sites and web-apps. Basically, it's a set of the HTML attributes that can be applied to the elements to provide semantic meaning. Role - attributes belonging to this category provide semantic meaning what element is or does. That’s where we will see “role” attribute in action. You probably already faced with some of the examples like <header role=“banner”>, <form role=“search”>, <footer role=“contentinfo”> and others. These roles also so-called landmarks (navigational landmarks or landmark roles). Properties - attributes belonging to this category provide extra meaning or semantics. The very basic example, in this case, will be <input aria-required=“true”> that shows that input is required. State - attributes belonging to this category define a state of the element. For example aria-disabled=“true”, which says that a form input is currently disabled. You can find all roles, properties and states on W3C. Another question you may ask: why do we need extra ARIA attributes? After all, we have standard HTML attributes like “required”, “disabled” or HTML5 tag “nav” that says that “nav” is navigation. The answer is that ARIA attributes are read by assistive technologies. ARIA helps to build “accessible” version of the web page that will be used by screen-readers to reproduce the information. In addition to that, state attributes and properties help handle dynamic page changes (such as disabled-enabled buttons and form fields) which might not be obvious for "helper software" in some cases. To give you an idea, what actually happens behind the scenes: in addition to the DOM tree, browsers also expose Accessibility tree (through the internal API) that is used by screen readers. Actually, Accessibility tree is the subset of the DOM tree. If you want to visualize Accessibility tree, there are few ways of doing that. One of this in Chrome you can open a new tab, navigate to chrome://accessibility and you’ll see tree for every tab opened. These trees are hidden in the browser by default because it will slow down the browser’s performance. You can click on the “Show accessibility Tree” link to show it. This is a raw dump of the Accessibility tree. It’s not obvious and difficult to understand, but it can give you an idea how browsers help assistive technologies create accessible information. 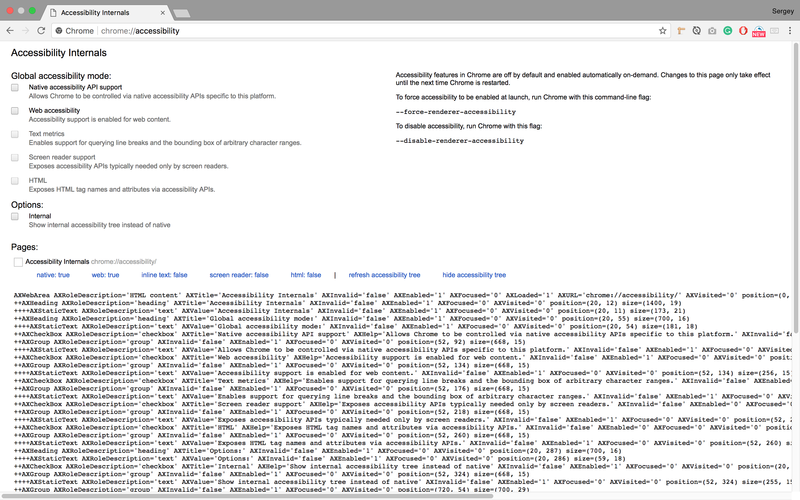 More about chrome Accessibility tree you can find on Chrome's official website. When we have some theory, let’s continue to improve accessibility. Here I used generic role="region" landmark and described it with aria attributes. Since we already have semantic aside and nav we don't need to add mentioned role attributes according to the HTML5 spec. Most web-apps and sites on the internet have blocks that appear on every page. The very common example might be a top navigation. Sometimes these types of blocks can be very long (especially on news portals) and end user should be able to jump straight into article bypassing long sections using keyboard only. I found two real-world examples: American Airlines or Virgin Airlines. When you land on the page and hit "TAB" button a small "skip" popover appears. We already covered this rule above. However, in order to meet AAA level we need to increase contrast ratio from 3:1 to 7:1 for a normal text and 4.5:1 for a large text. 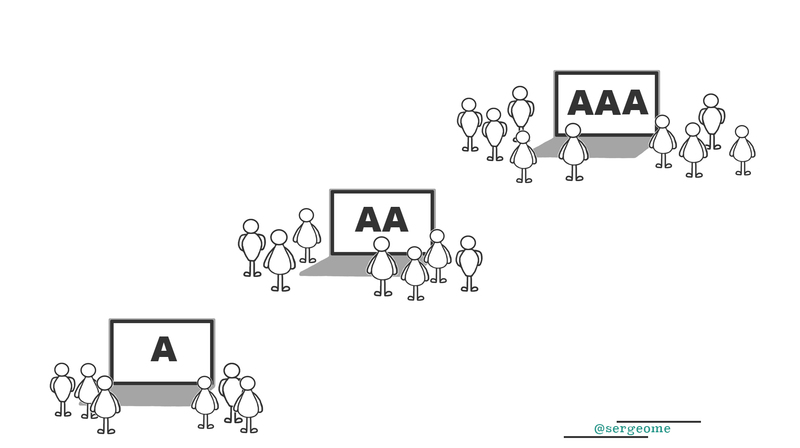 That's was a basic introduction to accessibility. Of course, there're way more requirements on each level. The main goal of this article is to provide a bridge to web accessibility standards where you can catch on it and continue your own journey. If you are interested to learn more please use links provided in this article. You're also very welcome to share your thoughts in the comments below!